The Park2Park is the largest annual fundraiser for Neighbors Plus. Whether you're a runner or a spectator, we would love to have you join us! 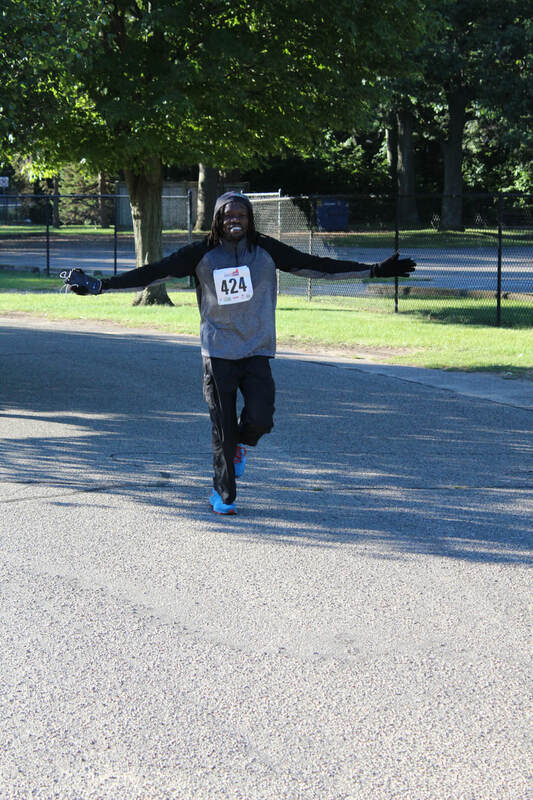 Held the fourth Saturday in September, the half-marathon course starts and ends at the Ottawa County Fairgrounds and includes scenic views of Lake Macatawa, Holland State Park, and Lakeshore Drive. September temperatures are just right for a half - with an average chance for some automatic sweat relief (otherwise known as rain ... some years heavier than others). The 5k run through Waukazoo Woods also starts and ends at the Ottawa County Fairgrounds. Enjoy a weekend in friendly and quaint Holland, Michigan, located on the west coast of Lake Michigan 2 1/2 hours north of Chicago. Holland is the home of Tulip Time, wooden shoes, Hope College, Holland State Park, vibrant downtown shopping and eating, and the Park2Park! If you are interested in being a volunteer on Race Day, we would love to have you join us! For more information, please contact Jennifer Roudebush at jennifer@harderwyk.com. Please join us Saturday, September 28, 2019! 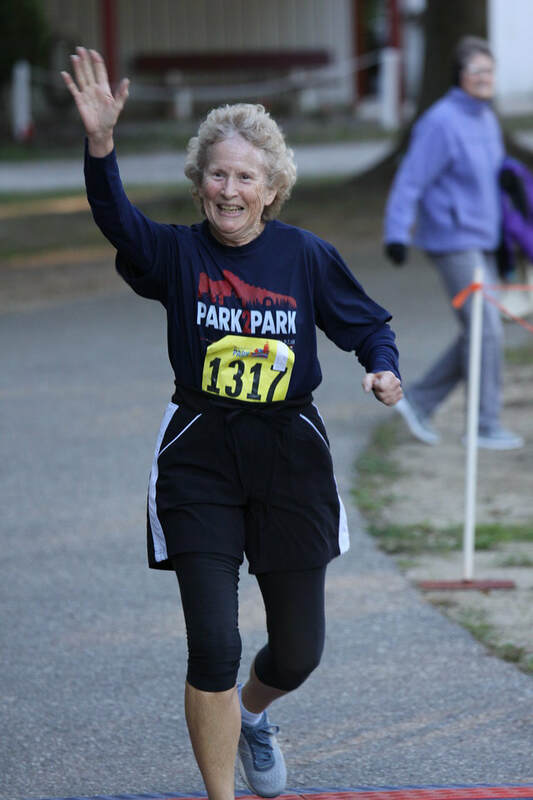 If you would like to register to run, please visit www.park2parkrace.com today!